Sony is finally going to let PlayStation owners change their PSN IDs, and it has only taken 12 years of begging to make it happen. This means people stuck with the same PSN ID they chose in 2006 will finally be able to change it to something more mature. When Sony launched the PlayStation Network in 2006, it asked users to create an online ID. People did just that, but many didn’t take it as seriously as they should have. Cue 30-somethings with dumb names they grew out of a decade ago. Sony has always insisted that allowing people to change their PlayStation Network Online ID was a bad idea. Because PlayStation Trophies The 7 Easiest PlayStation Platinum Trophies You Can Earn The 7 Easiest PlayStation Platinum Trophies You Can Earn Want to earn some Platinum trophies without putting in the effort that some of the harder games? Here are seven games that will net you the easiest Platinums you can earn on the PSN! Read More and other essential elements are tied to those IDs. However, the company has now decided to lift those restrictions. On the PlayStation Blog, Sony announced that PSN ID changes are coming. The feature will first be tested as part of the PlayStation Preview Program before being rolled out to everyone. The beta will run until November, with a full rollout in early 2019. As with Microsoft’s Xbox Live name changes, the first change will be free, but all subsequent changes will cost you cold hard cash. Sony will charge PlayStation Plus members $4.99 per name change, with everyone else charged $9.99 per name change. It’s ridiculous that it has taken Sony this long to offer such a feature. Sure, it may cause issues, and if so, we’re sure the PlayStation forums will be full of complaints saying as much. But forcing people to stick with names chosen 12 years ago was bizarre. Now might be a good time to buy a PlayStation 4 Pro, but not before reading our PS4 Pro review. And if you already own one you should check out our list of the best PlayStation 4 exclusives. However, do bear in mind that the PlayStation 5 is on the way Sony Confirms the PlayStation 5 Is Coming Sony Confirms the PlayStation 5 Is Coming Sony has confirmed it's working on a new PlayStation. And if Sony is developing next-gen gaming hardware, Microsoft will be too. Read More . 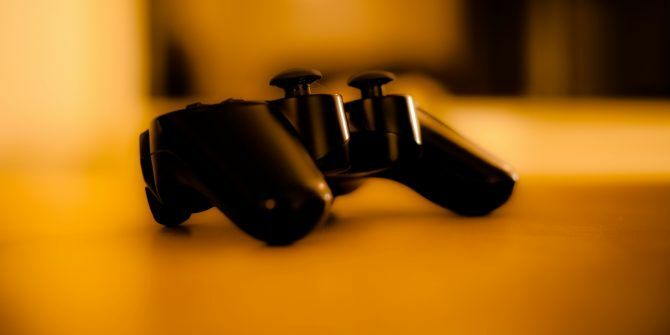 Explore more about: PlayStation 4, Sony.